I have a confession. I am hopelessly obsessed with the ukulele. I own more than is appropriate and have even built one. When I'm sitting around chilling, I often just pick out tunes on the uke. This is one of those little musical musings. 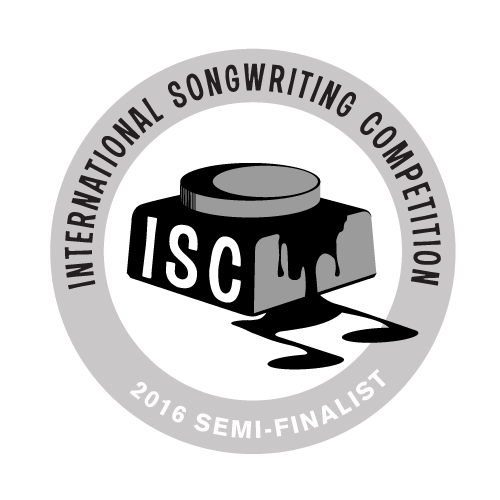 With the most prestigious panel of judges of all the songwriting contests in the world, the International Songwriting Competition (ISC) is a huge contest that attracts some of the best professional and amateur songwriting talent from around the world. Steve’s song “Open Yourself Up” was a semi-finalist in this annual competition.